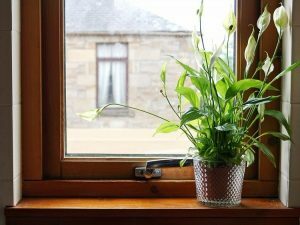 A horticulturist said keeping a plant is also linked with therapeutic benefits. 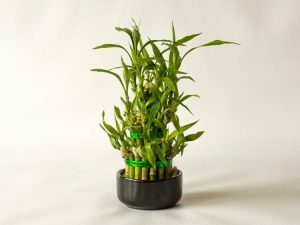 Although this plant isn’t great at removing formaldehyde, it does remove other chemicals like benzene and trichloromethyl from the air, according to the NASA clean air report. Benzene is in glue, paint, and detergent. 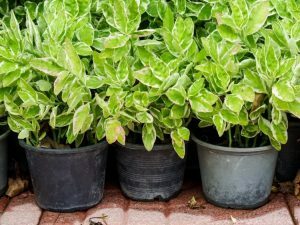 Golden pothos are also especially hard to kill, according to Rodale’s Organic Life, making it a great starter plant for horticulture newbies. 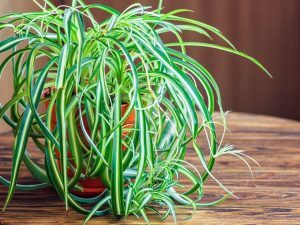 This plant removes benzene, formaldehyde, and other chemicals emitted from harsh cleaning products, according to Rodale’s Organic Life. Bonus: it’s one of the few plants that can actually bloom indoors. 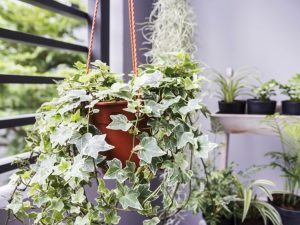 English ivy has been found to filter out formaldehyde and, according to HuffPost, is the number one air-filtering houseplant. It’s especially good for people who are sensitive to smoke, CNN reports. How it grows best: Ivy prefers indirect light, and you shouldn’t let the plant dry out, according to The Spruce. 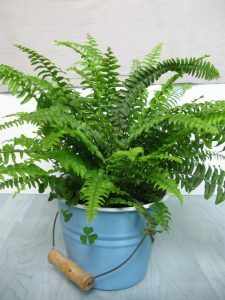 Ferns can increase air humidity. This boost of moisture can help make sure your air and your skin don’t get too dry, Health Essentials reports. 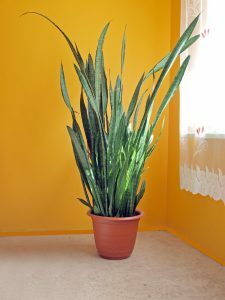 How it grows bets:This plant’s soil should be wet but never soggy, and it thrives in indirect light, according to Apartment Therapy. 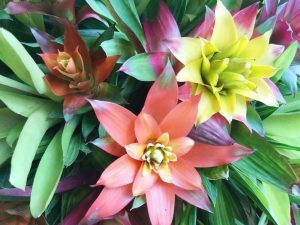 This plant will bring you more than good luck. According to Healthline, it can eliminate formaldehyde, benzene, carbon monoxide, xylene, and chloroform from the air.